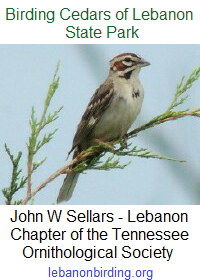 The Friends of Cedars of Lebanon State Park meets bimonthly and our next meeting is Saturday, 4 March 2017 after the Weed Wrangle. We will meet in Cabin 13 to plan and organize our efforts for 2017 events, and discuss some exciting prospects for potential park projects. If you love our Cedar Forest and want to help make it even better for current and future generations, please join us. Once you enter the park through the main entrance continue on past the park office on your right. When you come to the split in the road, bear to the right on W.P.A. Road. You will cross three speed bumps, then come to a gravel drive on your left (just before the playground on your left… if you cross the bridge you’ve gone too far). Turn left on the gravel drive and #13 will be the first cabin on your right. 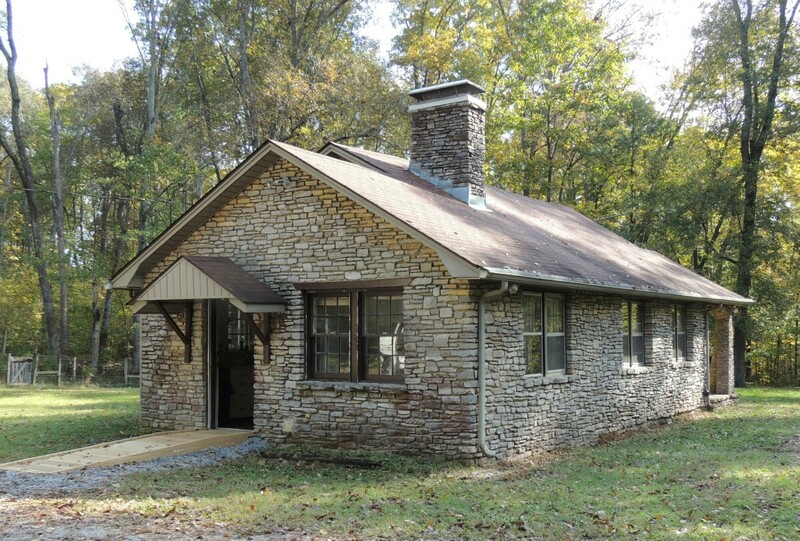 This entry was posted in Announcement, Public Notice and tagged Cedars of Lebanon State Park, friends of cedars of lebanon, Lebanon TN, Tennessee State Parks, wilson county. Bookmark the permalink.